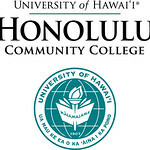 Happy Birthday Honolulu Community College! 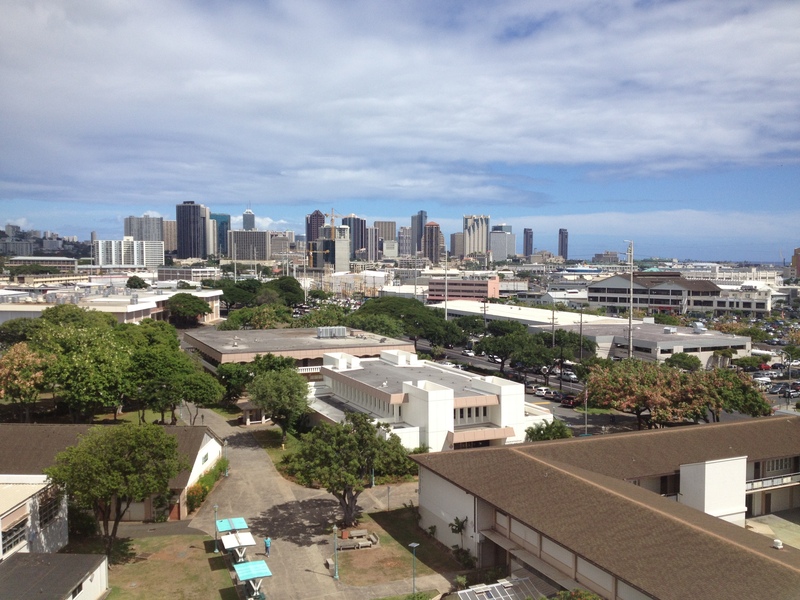 On February 2, 1920 the Territorial Trade School of Kapālama opened with a total of 42 students in the buildings of the Old Chinese Hospital (near what is today the trades complex). 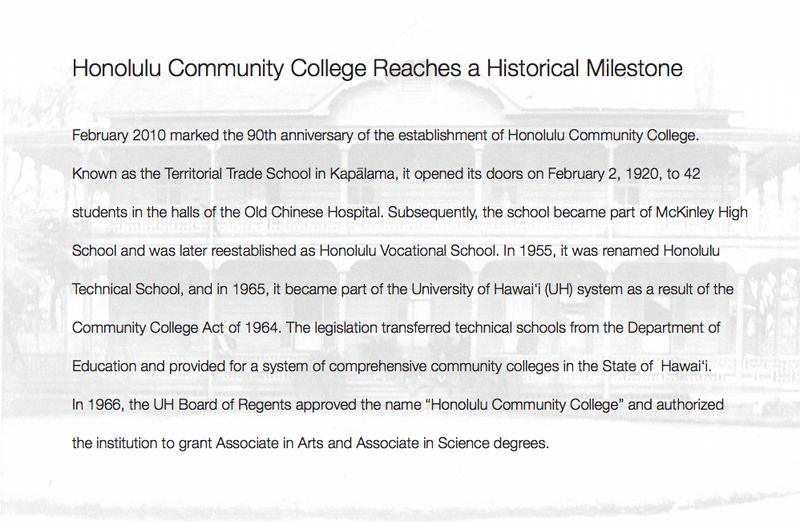 Today, we celebrate 96 years of serving our community and delivering excellence in education as Honolulu Community College. Insert from the 2009-2011 Annual Report.